At IIC Finance, we are committed to being your “yes” address for the cash you need today. We provide personal loans up to $1,400 with convenient and affordable monthly payments. 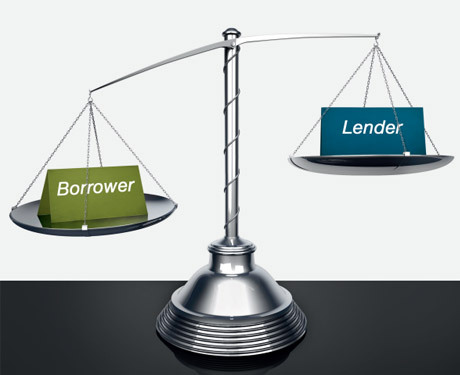 We are experts in helping customers establish their credit and providing a reliable source for additional loans.